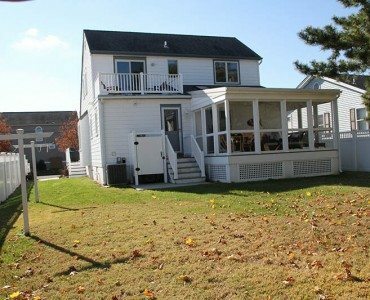 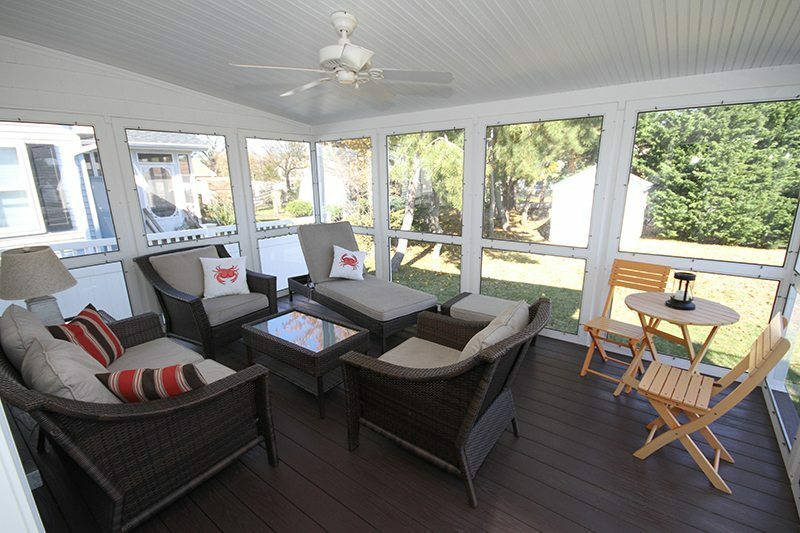 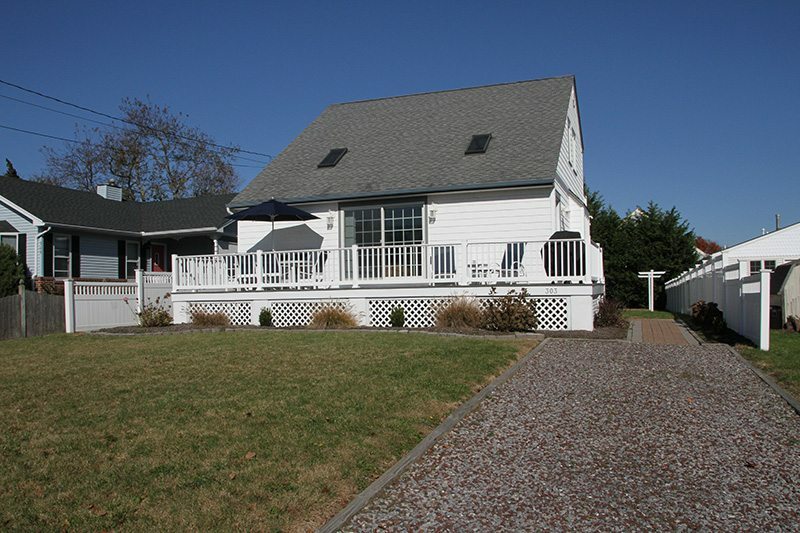 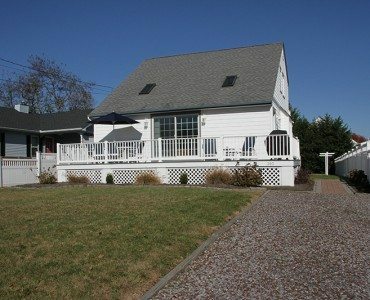 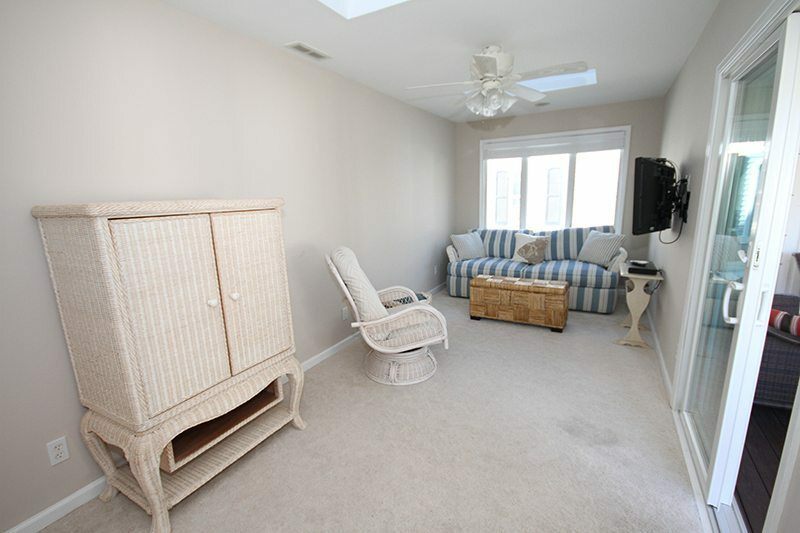 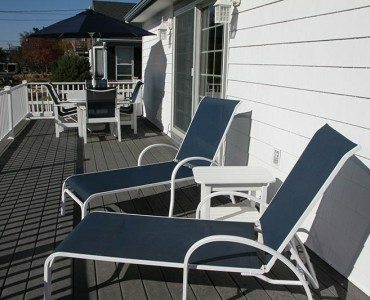 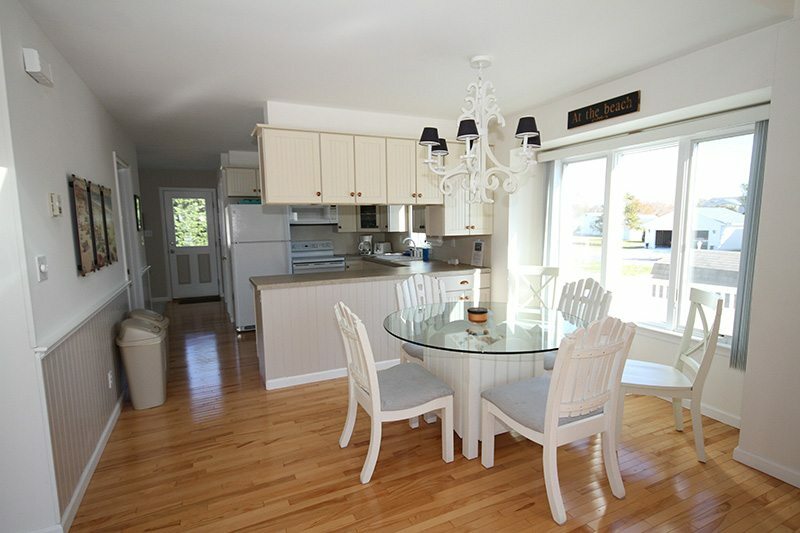 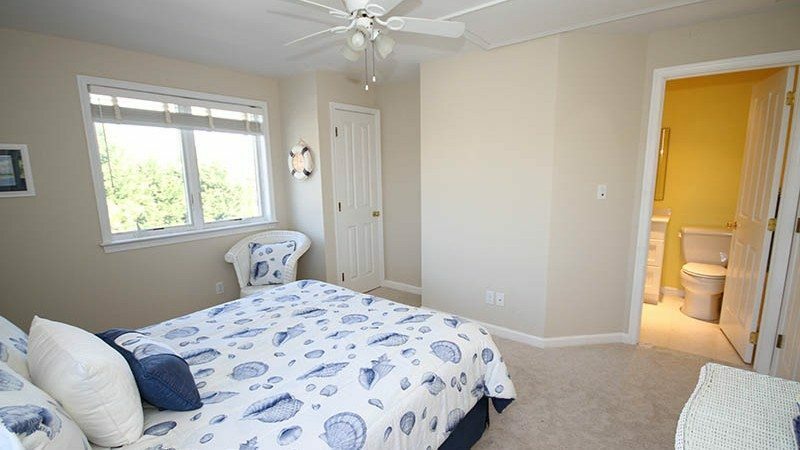 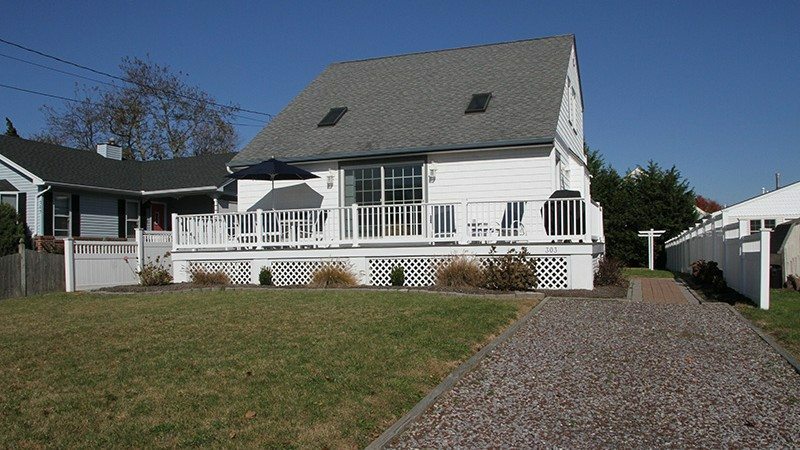 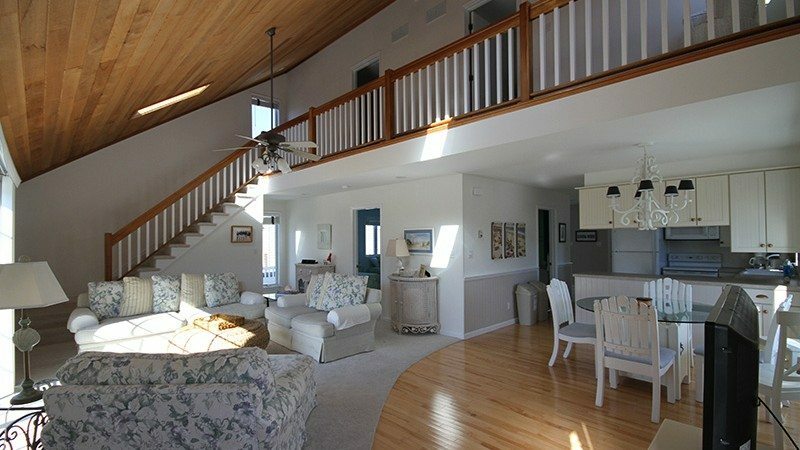 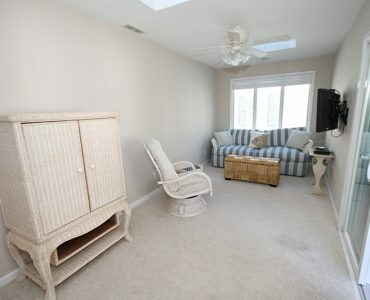 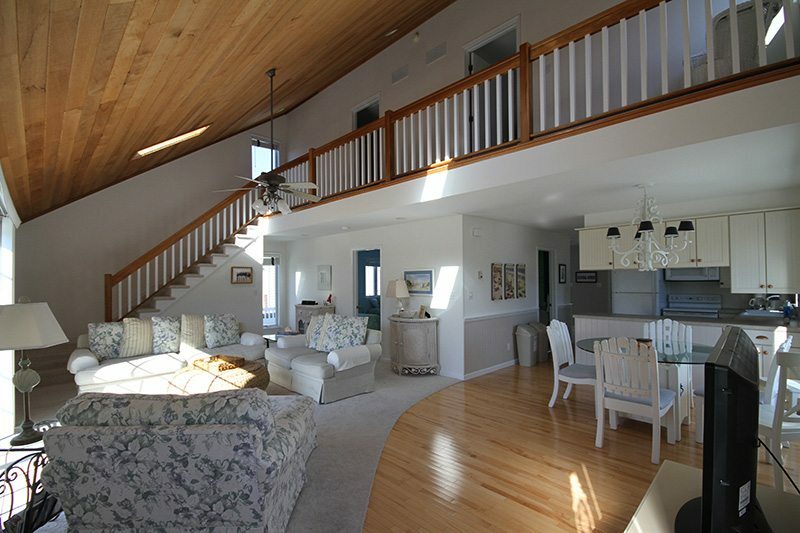 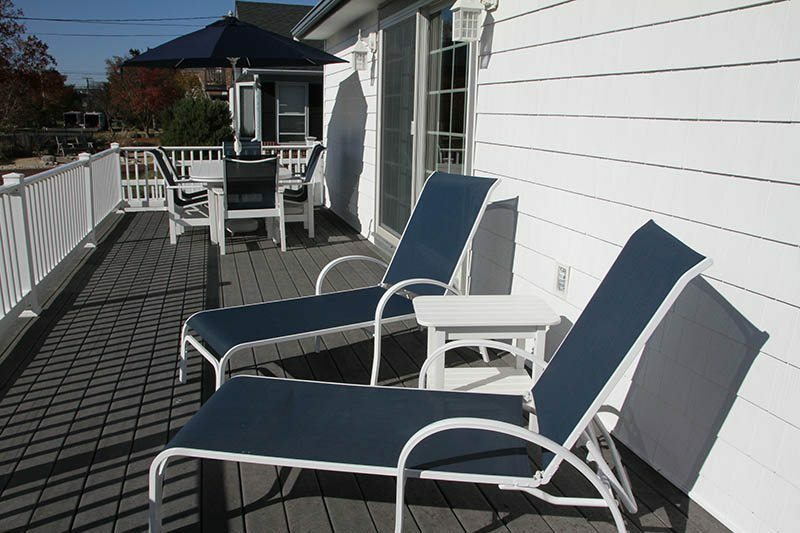 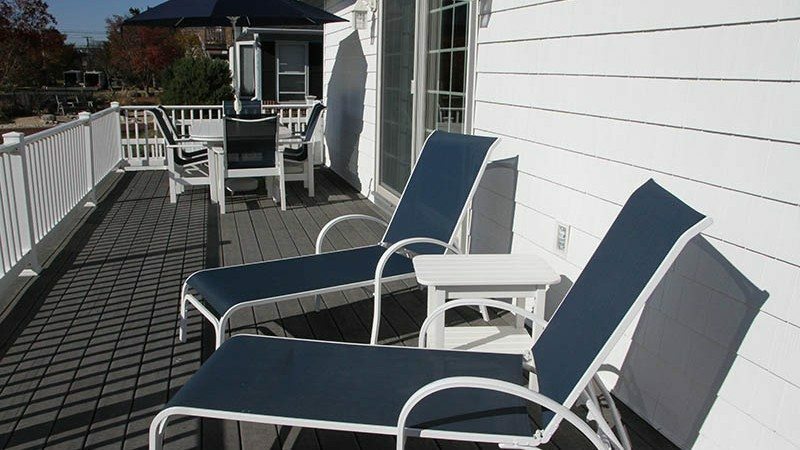 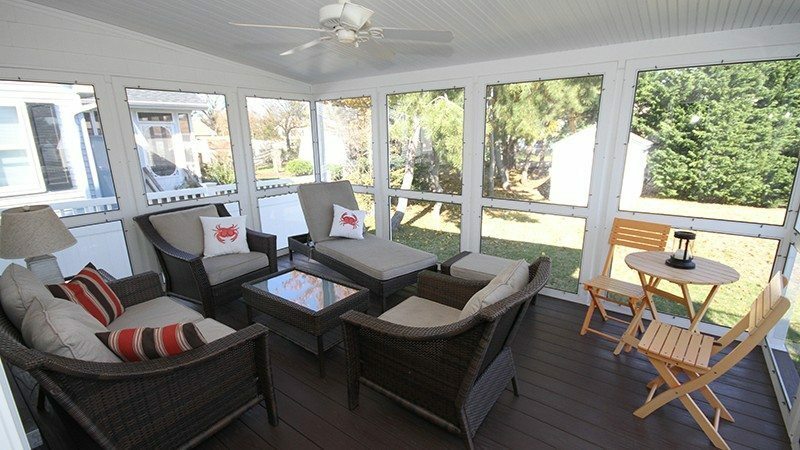 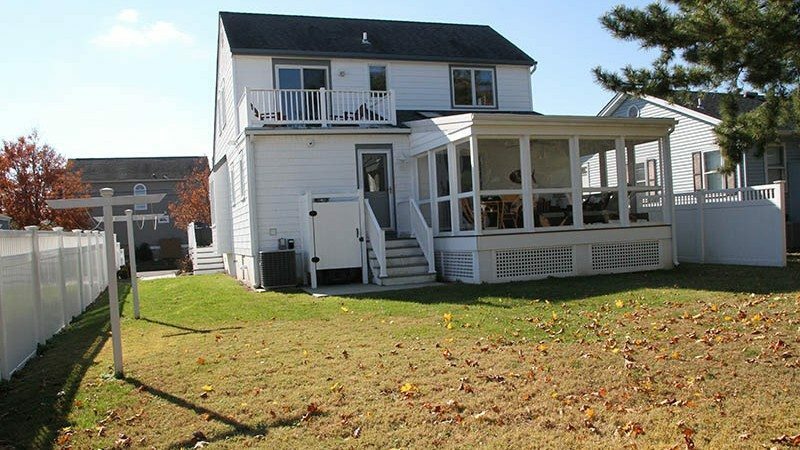 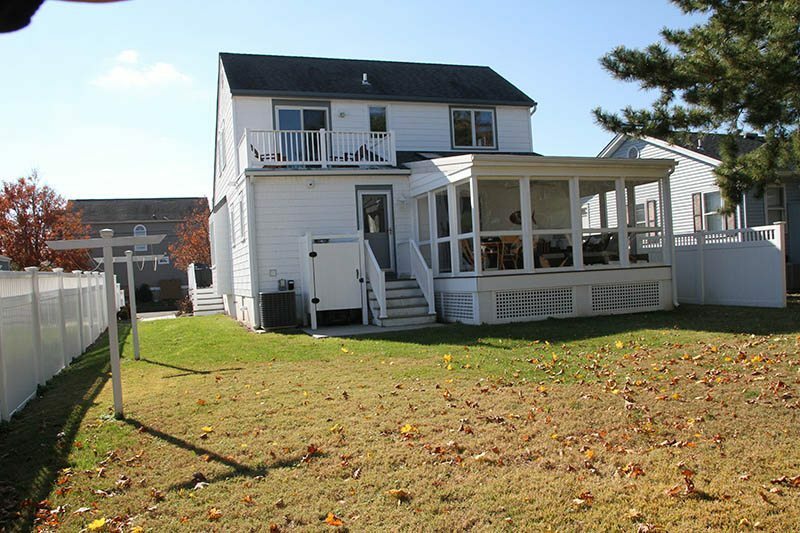 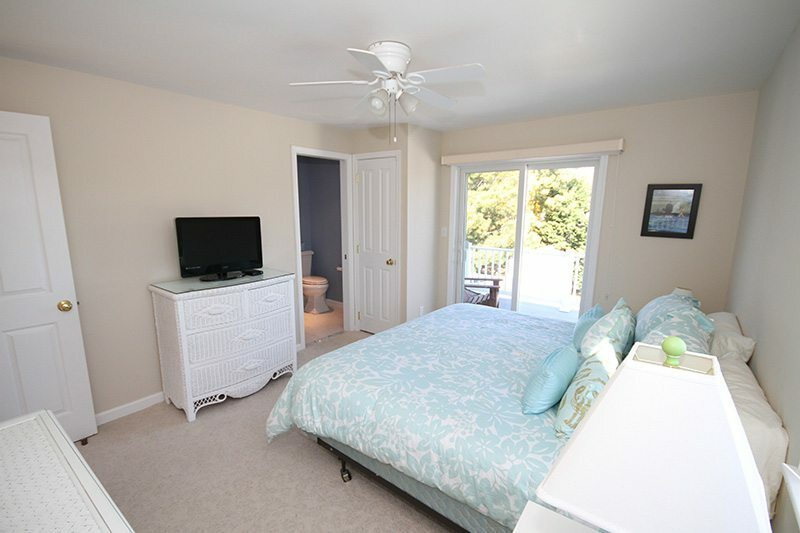 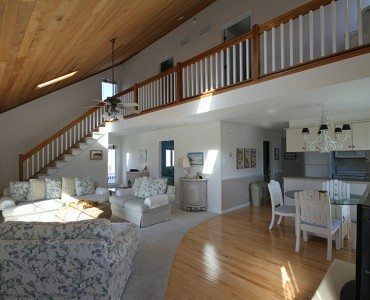 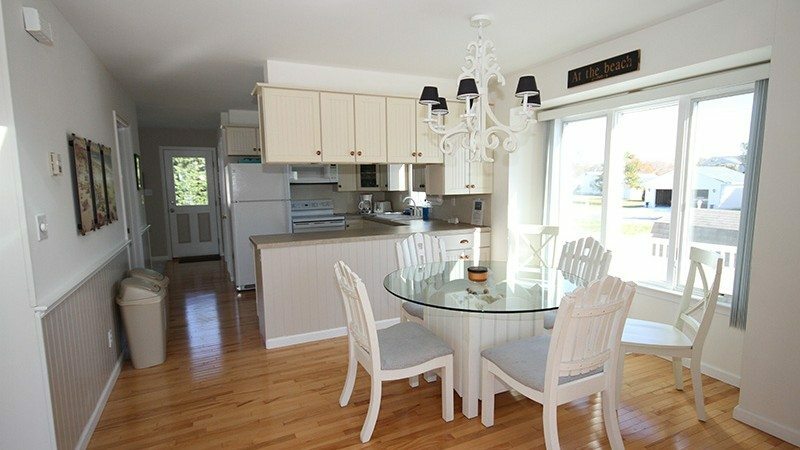 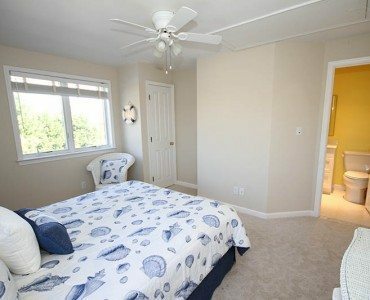 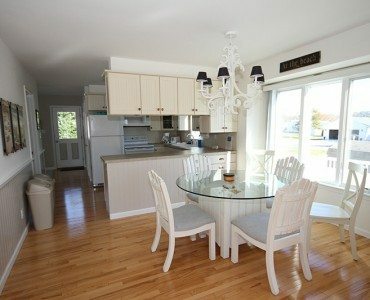 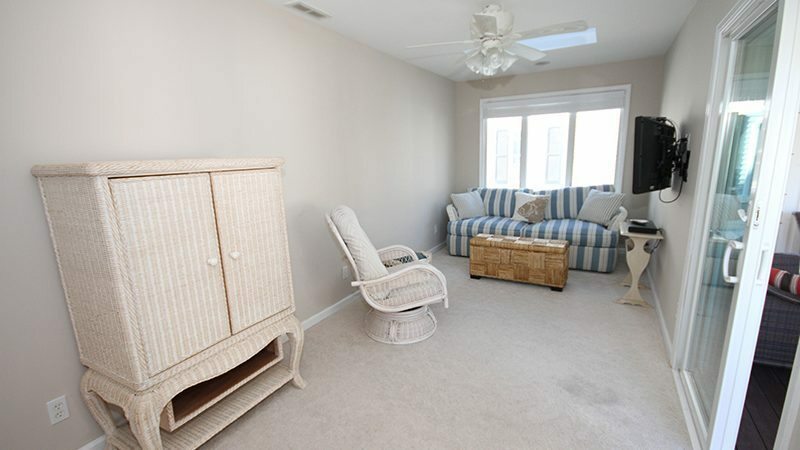 For your vacation, you can be minutes from Cape May’s white sandy beaches and shopping in town, while enjoying this home with a large front deck that welcomes cookouts, or quiet time in a comfortable screened in porch. 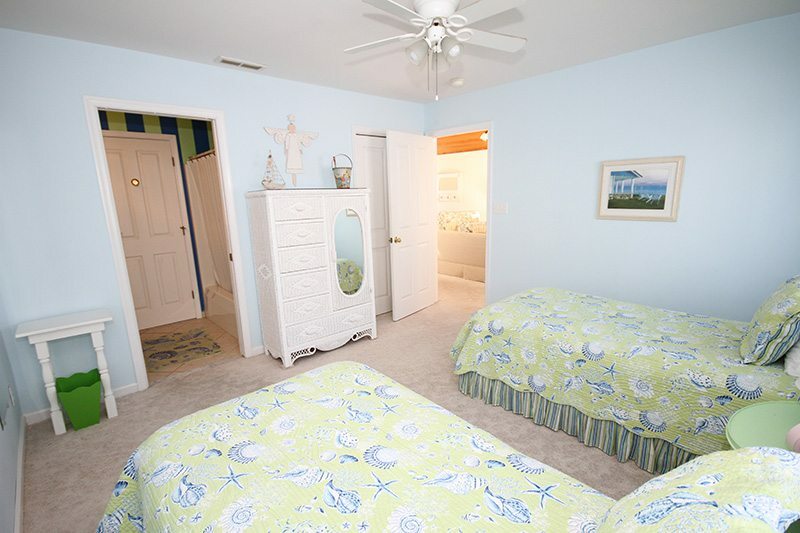 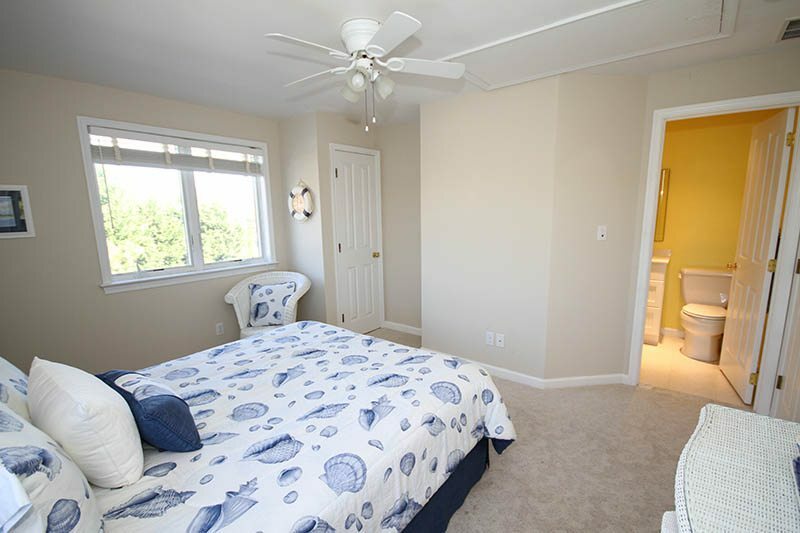 303 Second Avenue has all of the amenities for a wonderful vacation: central Air conditioning, a large open floor plan, and bedrooms with private baths. 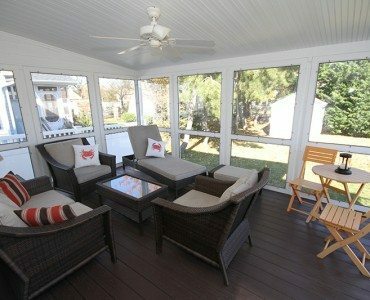 We hope you enjoy your stay in West Cape May. 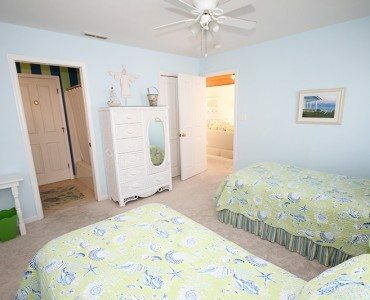 This property includes 1 king bed, 2 queen beds, 1 twin bed, and 1 queen sofa hide a bed. 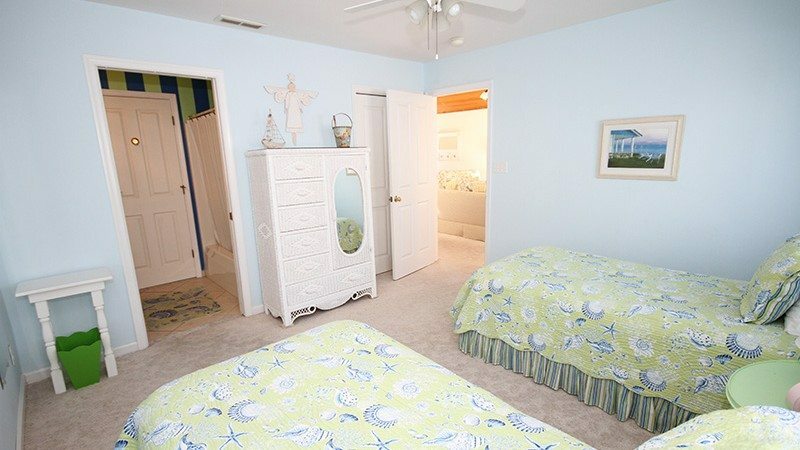 Security deposit $250; check-in 2p.m., check out time 10 a.m.